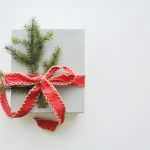 We’re helping you get a head start on finding that perfect gift for dad. 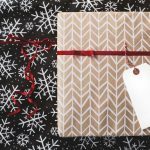 We’ve selected some of favourite items that dad is sure to love. 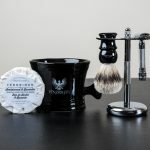 Give your dad the gift of a perfect shave with this elegant 5-piece shaving set. 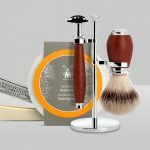 Suitable for beginners and experienced wet-shavers. Known for their extra-large size, incredible scents, and superior performance, every man has their favourite Duke Cannon Soap Bar. 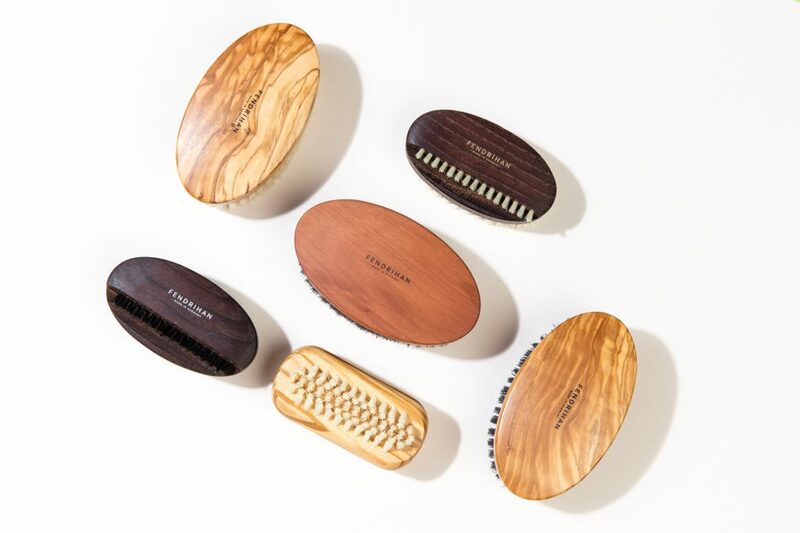 If you want your dad to tame his hair, beard, or even nails, take a look the Fendrihan brush collection and select one of our many German-made brushes. 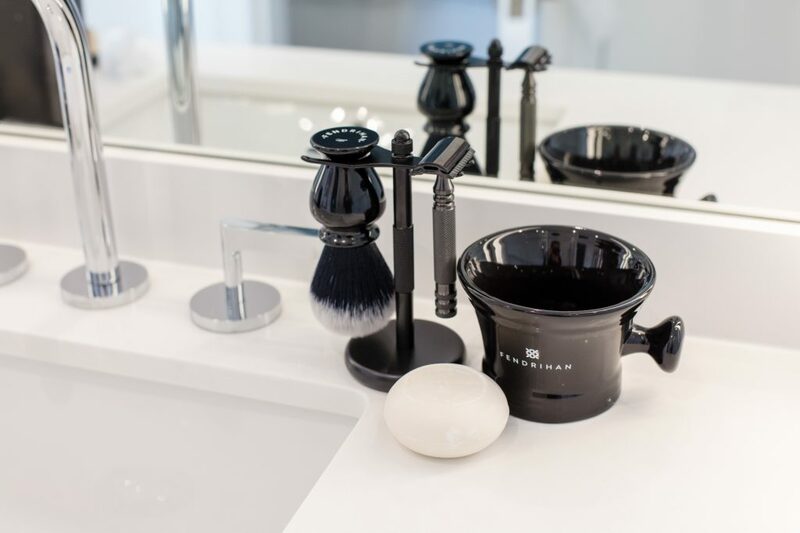 Help dad revitalize his skin with a care kit from CW Beggs and Sons. 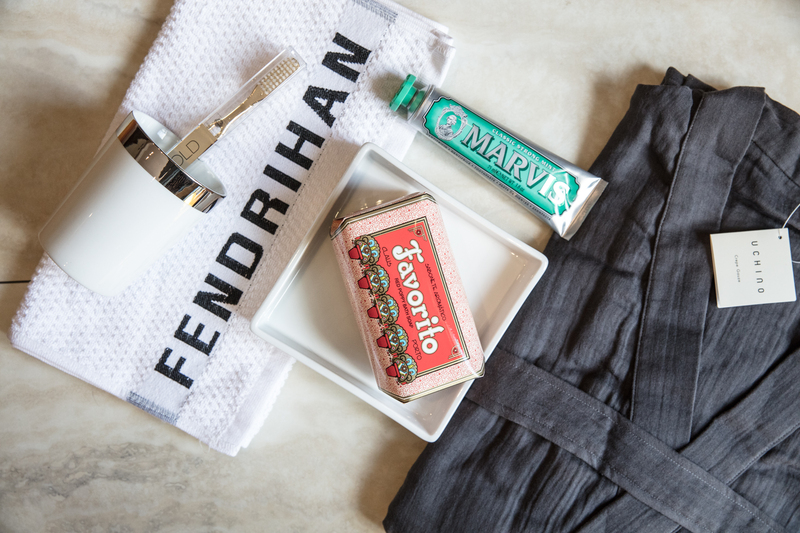 There is a kit for every skin type and each kit comes in a stylish dopp bag. Let your dad relax all weekend in this A Grupe linen bathrobe. 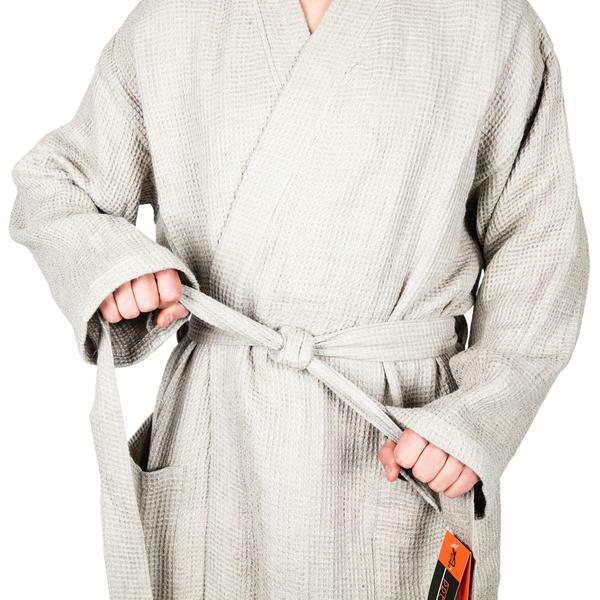 Soft and comfortable, pamper dad with this robe. Losing office or car keys is never easy. 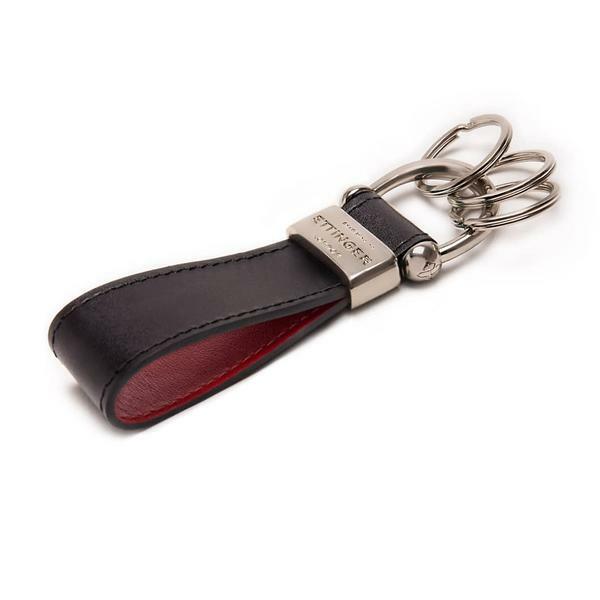 The Ettinger Stirrup Keyring will keep dad organized and ensure he never misplaces his keys again. 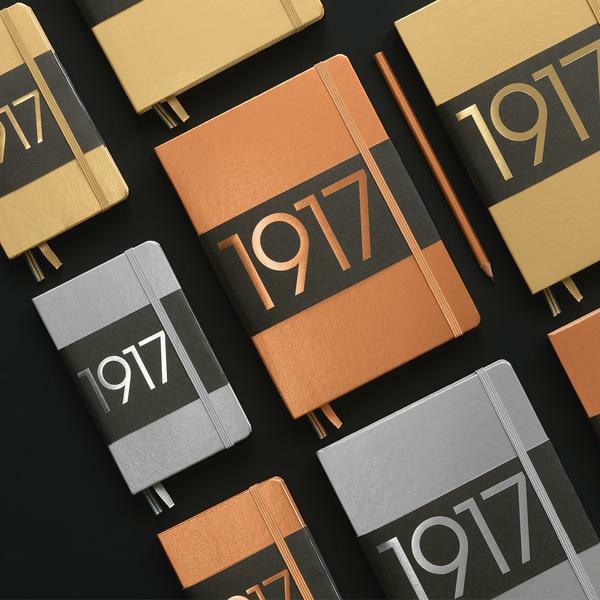 With these metallic-coloured notebooks, dad is sure to be the talk of the office. Ruled, plain, or dotted pages are available to best suit his writing needs. 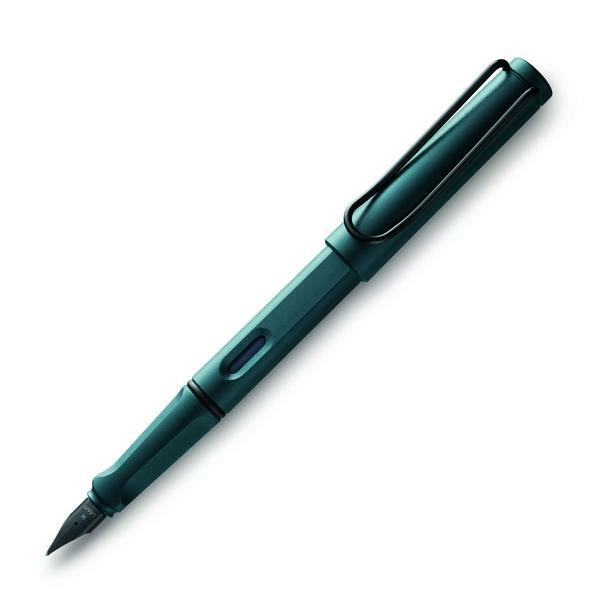 Simple yet practical, dad will enjoy jotting down notes with this Special Edition Fountain Pen. 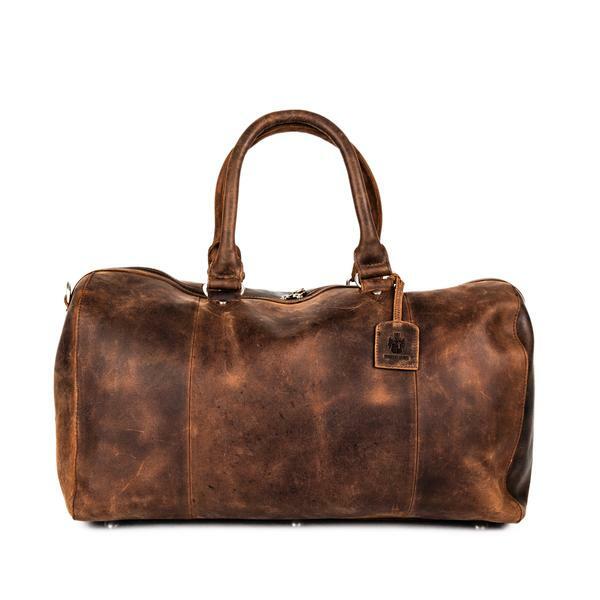 Whether traveling for business or pleasure, the Salisbury Travel Bag is classic and timeless, and designed to hold all the essentials. 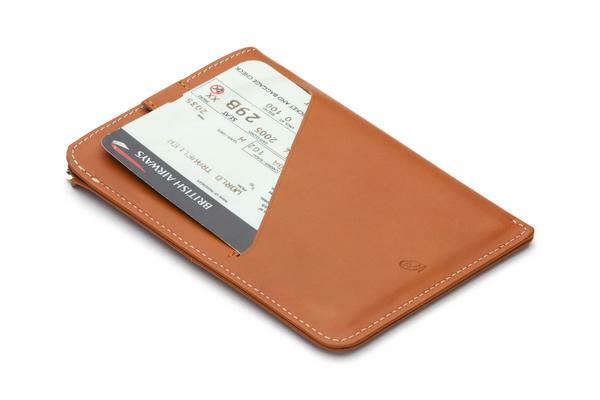 Minimalists will love the design of Bellroy’s Passport Sleeve Wallet. Compact to carry the carry the most important travel documents, it is lightweight and casually cool. 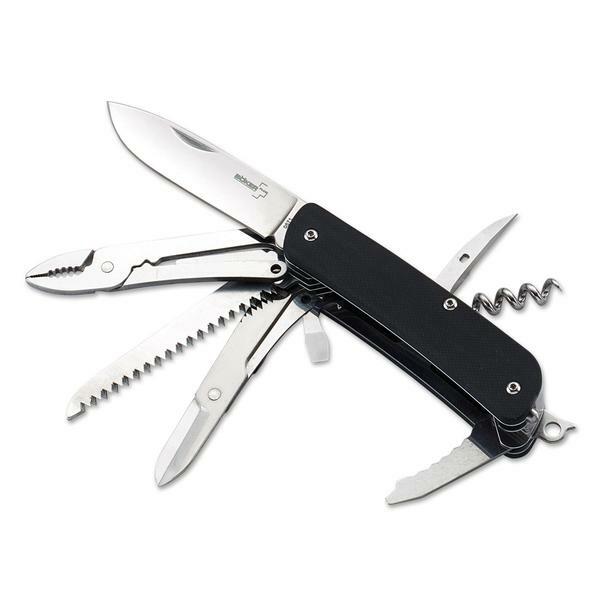 For those who like the outdoors, or those who prefer the convenience of a multitool, dad is sure to love the practicality of a Boker’s pocket knife. 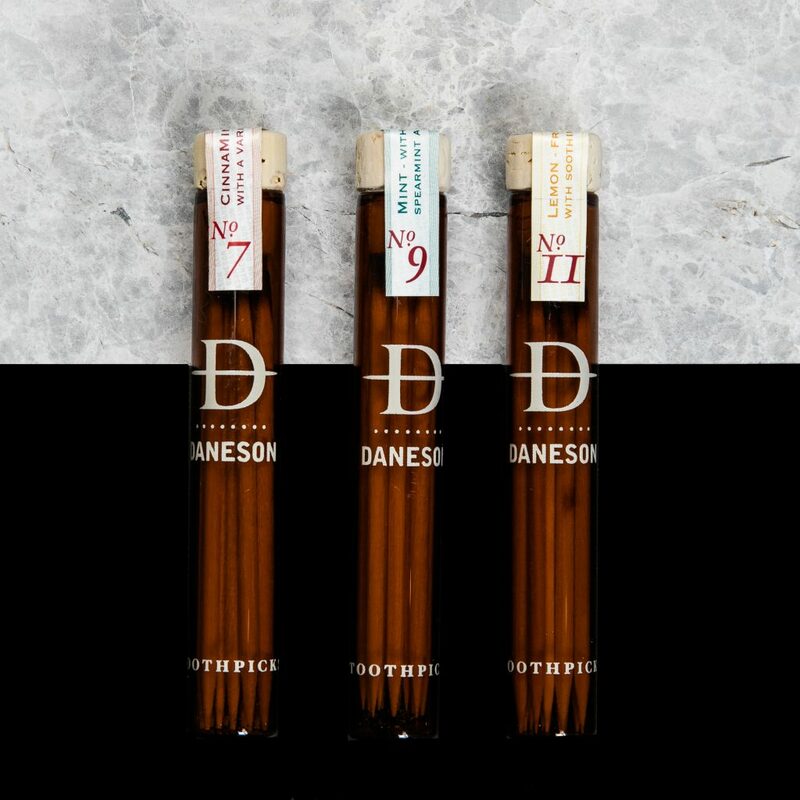 Cool and crisp, these toothpicks will keep dad feeling fresh. And he’ll look cool using them too. 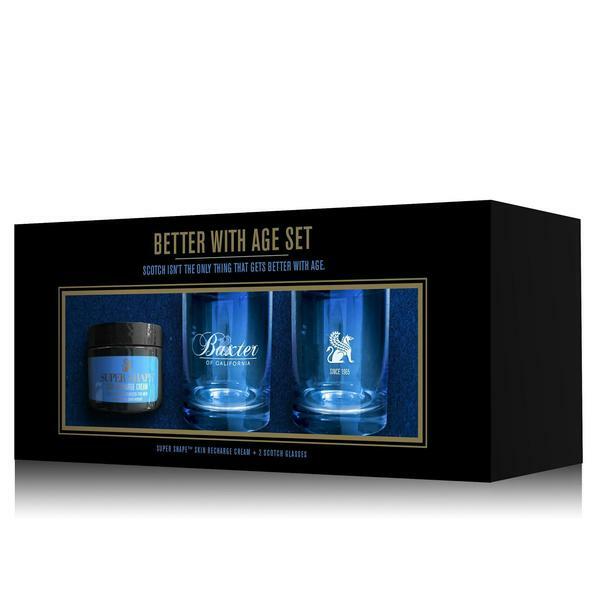 Celebrate and toast dad with the Baxter of California Gift Set that features two scotch glasses and Recharge Face Cream. Scotch is unfortunately sold separately.